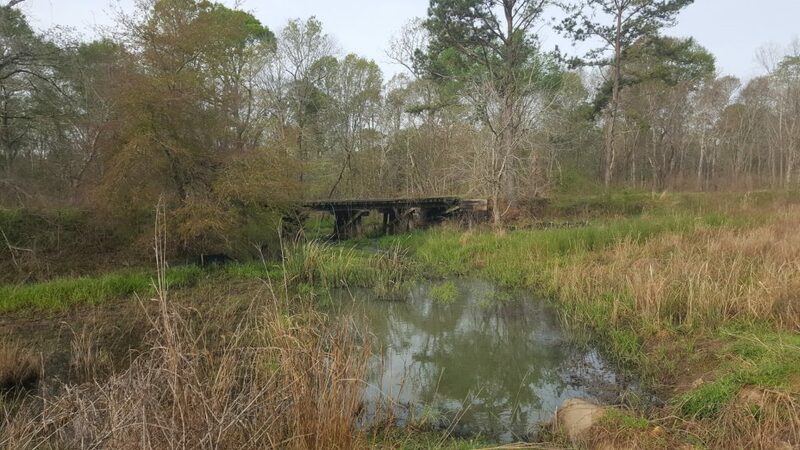 Flint River Trails is an interconnected trail system throughout the City of Albany, Dougherty County, Lee County, the city of Sasser and Terrell County . Our trail system has the opportunity to be superior because it’s located along greenspace. And, oh yeah, there’s the Flint River as the backdrop. The Flint River Trails plan identifies over 21 miles of green way trail, 11 water trail access points, and over 600 acres of available land for additional mountain biking and equestrian trail opportunities within Dougherty County.